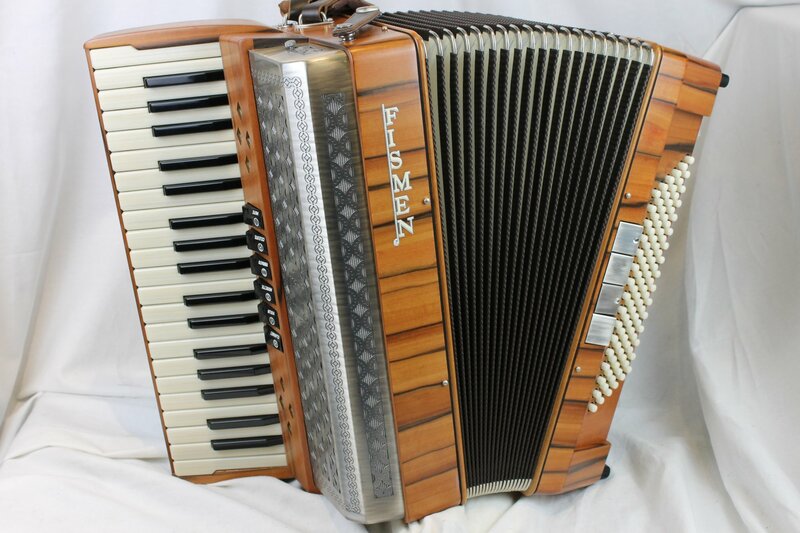 Already a top choice in Germany, Austria, and Slovenia, Fismen is gaining world recognition as a specialist in Alpine style accordions. 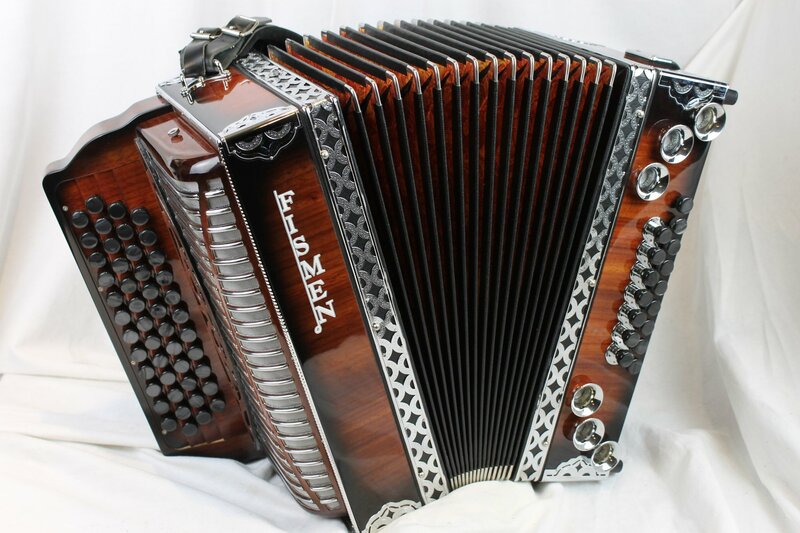 Traditional building techniques with a modern touch will bring power and beauty to your folk music. Made in Italy with 3 year factory warranty.